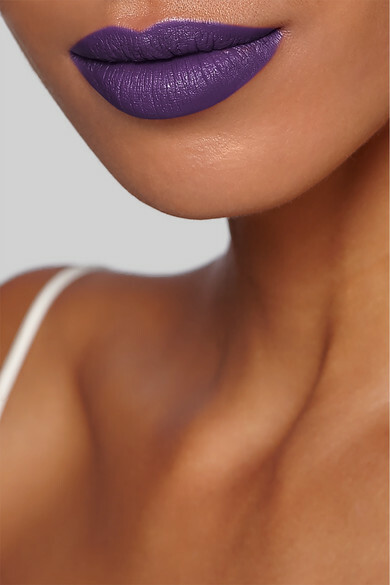 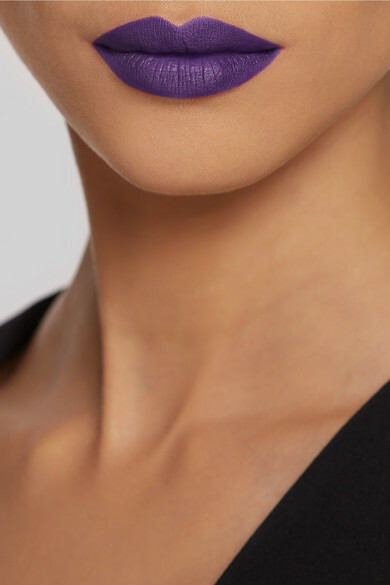 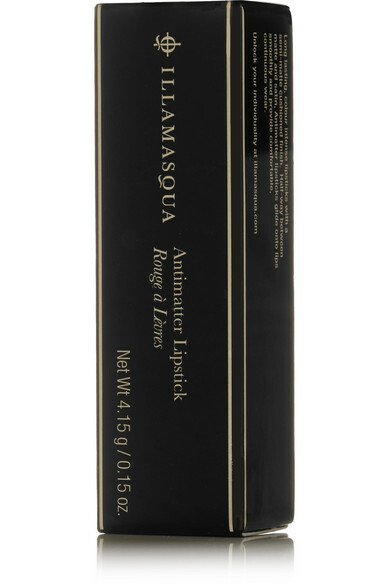 Illamasqua's long-lasting 'Antimatter' lipstick has a creamy consistency the brand describes as "halfway between matte and satin." 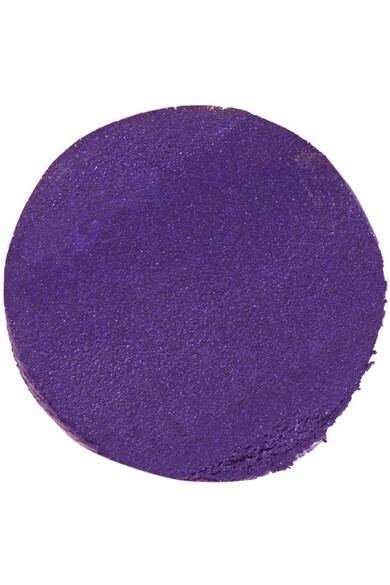 This vibrant violet 'Energy' shade is rich in pigment for color payoff after just one stroke. 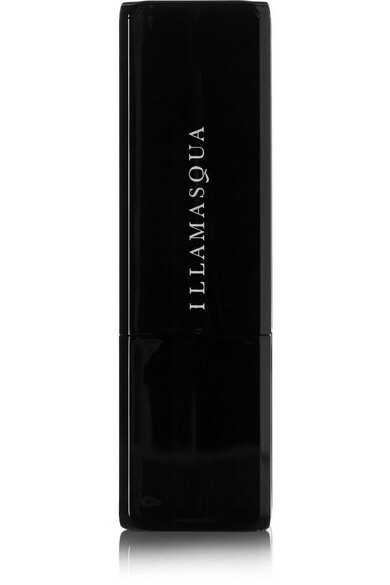 It's enriched with Vitamin E for a balmy finish.